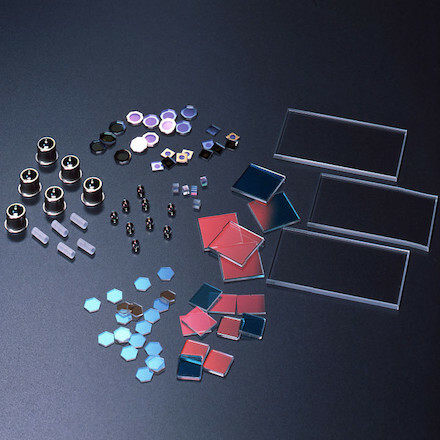 Thin Film | Nippon Electric Glass Co., Ltd. Thin film coatings applied to glasses for enhanced performance, and increased added value. Coating thin films of metal or chemical compound to glass surfaces enables a range of additional features.